Strawberry-one of the most popular medicinal plants of traditional medicine. 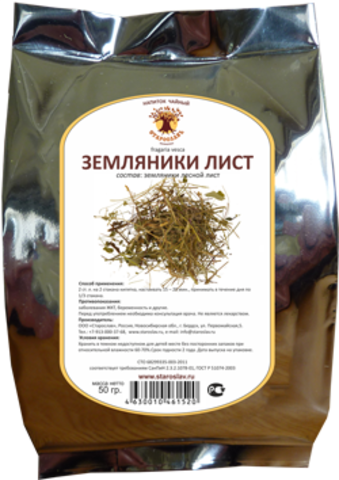 Water extract of the leaves and rhizomes arkanaut gastritis, diarrhea, catarrh of the large intestine accompanied by diarrhea and constipation, inflammation of the small intestines, jaundice, hemorrhoids. Fresh fruits are recommended for hypertension, constipation, diarrhea, anemia, General decline of strength, scurvy and other diseases. Infusion of leaves - with uterine bleeding, heavy menstruation asthma as a diuretic. A decoction of the flowers — when heart disease, and the decoction of the uterine fibroids. Enemas and washing with decoction of leaves are used for bleeding and inflamed hemorrhoids, and compresses and lotions — for the treatment of bleeding wounds. The steamed leaves are applied to chronic wounds and ulcers, cleanses them from pus and speed up healing. Nastya fruit is used as an antiseptic for diseases of the mouth and throat, fruit juice-with rashes, eczema, small wounds, acne, lichen, age spots (in some people Strawberry causes allergic reactions). 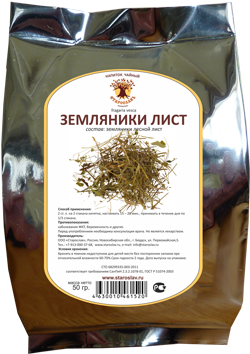 Compresses with the infusion of the leaves sidetwo effective cosmetic care, cleansing the skin.